Real estate agents are experts at guiding you through the home buying process. Choose an agent that has the experience, the tools, and the desire to make your home search a success. At Sachs Realty, our agents are all full-time and aren't just equipped for the job, they love helping people like you find new homes! Our agents can guide you step-by-step through the loan process, helping you determine your borrowing needs and getting the right mortgage lender. Identifying your desirable price range can start the home search process in the right direction! 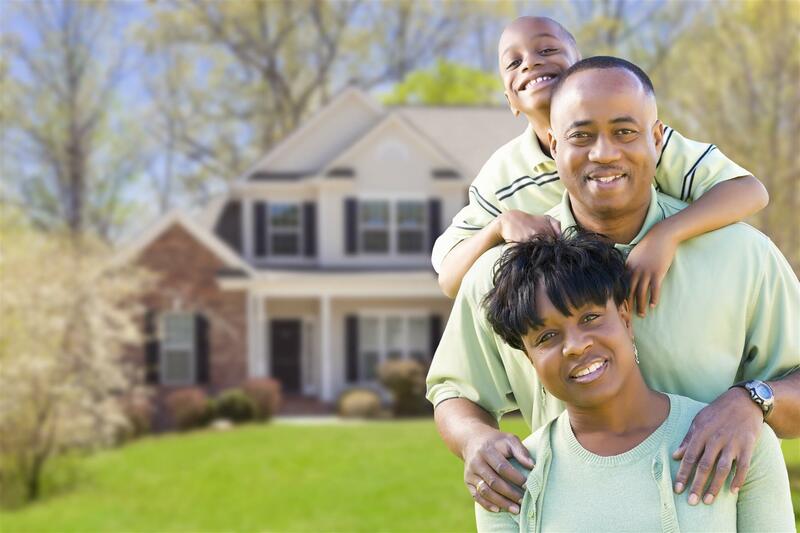 Check out our mortgage calculator to see how much home you can afford. The most exciting and most crucial step of the process is finding the perfect property and negotiating the right price. Our agents are devoted to helping you identify which home meets your requirements. From searches on the multiple list data base to touring homes, you'll want the advice of an agent familiar with what to look for and what to watch out for when choosing a home. And once you find the perfect fit, you'll want an agent who knows the right market value for negotiating. At Sachs Realty, we are as excited as you are to get the absolute best price and close the deal. Making an offer on the home you selected is a critical moment. Your Sachs Realty agent is highly skilled at this step. Your contract offer can easily be done on-line at your convenience, wherever you are, on a safe and secure connection. To insure your new home is as good as it looks, inspections are always recommended and appraisals will be done to certify the home's value. If any repairs are required, your Sachs Realty agent will be the go to person to make sure any recommended repairs are properly negotiated on your behalf. Once you're happy with all inspections and negotiations, your agent will work with your title company to assist them in getting the information they need to help ensure your new home can be delivered with a clear title. Step Five: Settlement and Moving Day! Settlement is the final signing over of the property to you, the new owner. 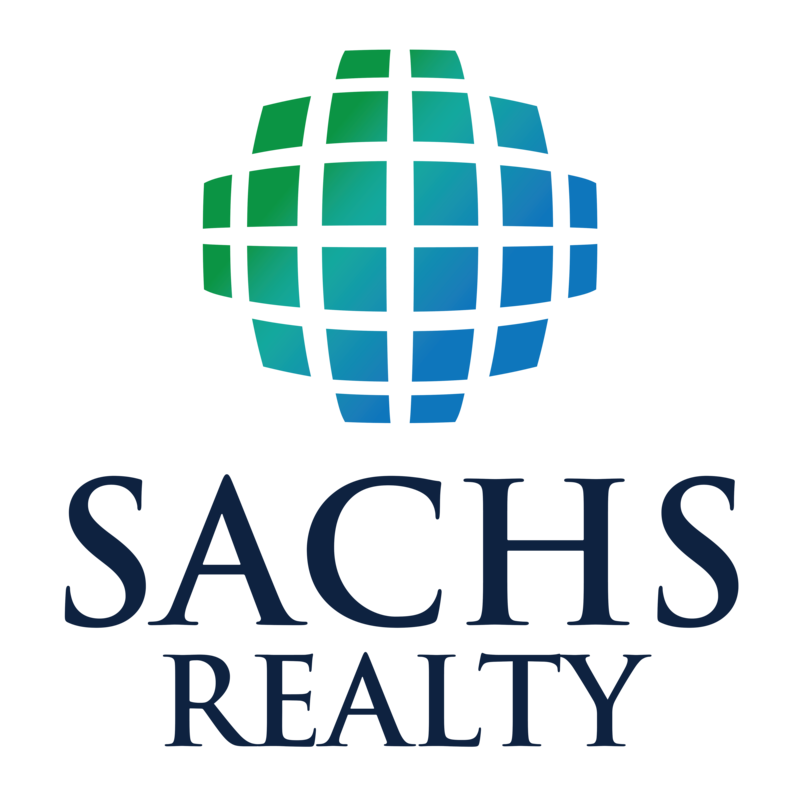 At Sachs Realty, our agents make it easy for you by examining your settlement sheet to help you understand your transaction charges are exactly as you had expected. Now the real fun begins as you move into your new home! We love celebrating home victories with our clients and new friends! Contact us today and lets get started finding your perfect home.